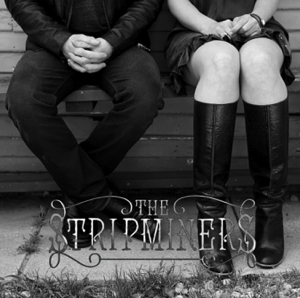 The Stripminers was born out of a Sugar Knives music video casting of Brett Anderson, vocalist for The Donnas, and Paul Stinson of the punk band The Radishes. The two musicians got to talking, writing and recording, and formed the newest duo that stands up to other powerhouse guy/girl pairings like John Doe and Exene Cervenka (X) and Jamie Hince and Alison Mossheart (The Kills). Their debut album, Movies, is packed with kick-arse, high energy tunes that get your heart racing from the first raucous chords.